I first introduced the beautiful Earmilk.com readers to Audible Mainframe a few months back with this post right chea. To follow up my introduction to the band that doesn't sound like 'Anybody Else', I'd like to bless y'all with Reframed – The Remix Album [FREE DOWNLOAD]. 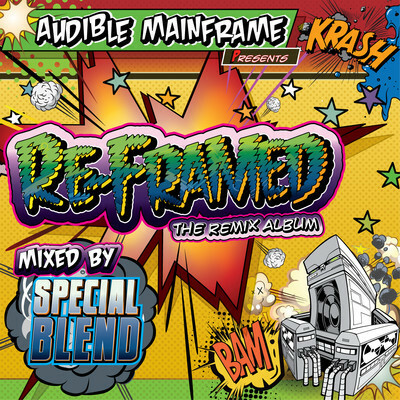 DJ Special Blend of Audible Mainframe renovates, revamps, mashes up and dissects some AMF classics to bring you a king remix record. 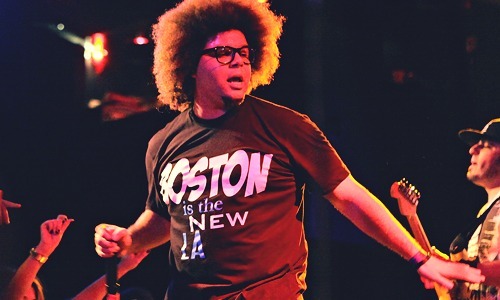 My personal favorite cut from this album is the mash-up joint called Radio Music Is What I Got. this. is. ridiculously. sick. thank you so much.